Due to the rapid development of urban construction, the concept of green and environmental protection has been deeply rooted in the hearts of the people. The rapid development of available resources in recent years has reached a culmination. How to save resources from many aspects has become a hot topic at the moment. Take the formwork that must be used in current urban construction in concern, the new BOFU plastic modular formwork is made from recyclable ABS material and produced by scientifically processed, which not only solves some of the white garbage problems but also creates higher economic and social benefits, thus becoming the preferred formwork for many projects. 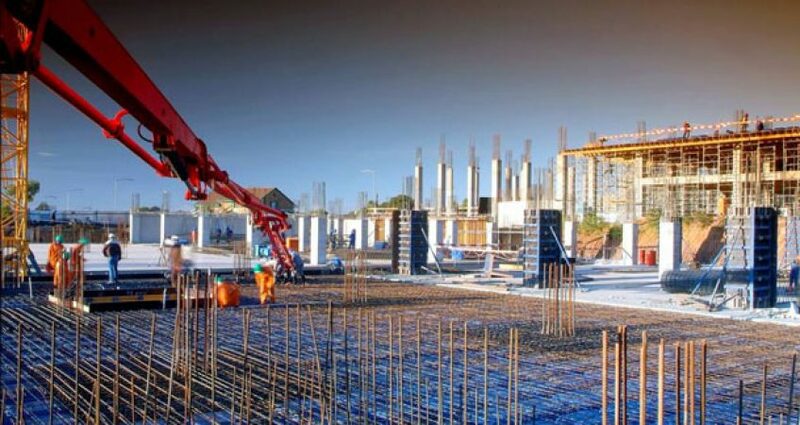 The installation of BOFU modular formwork is easy and faster. 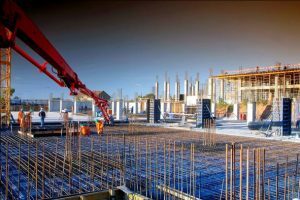 The pouring of concrete on site is faster, lower the cost of labor, and transformed traditional rough formwork piece work into a modern industrial process to create a standardized, programmed and professional installation method. The plastic formwork is light and need no nails and spikes on the construction site, which greatly reduces the safety hazards of the engineers. The formwork is clean and easy to organize. Except for excavation, there is basically no need for large machinery, no manual handling of bulky materials, and comprehensive reduce the labor cost. The plastic formwork can be used repeatedly for more than 100 times, and can be recycled. It can solve environmental problems in many aspects. The plastic construction formwork does not need release agent, and the surface of the forms is clean and tidy. In the large-scale construction of the expressway, it can save a lot equipment, so obviously achieve a cost-saving and environmentally friendly effect. The plastic formwork is made by the advanced equipment manufacturing technology with high strength raw materials. It extruded through high temperature, the high-pressure strength is extremely high and it is not easy to be deformed. Withstand the irregular settling pressure, so the workers are easy to use with high efficiency, long service life, smooth line, anti-seepage and leakage, smooth groove surface. The project that made of plastic formwork is beautiful along the road line, indicating flat light; the construction site is clean and tidy, and the beautiful shape and appearance can give the expressway a beautiful landscape. The plastic formwork is light in weight and highly adaptable to the process. It can be freely formed into any geometric shape. The required types, shapes and specifications can be customized according to the requirements of construction engineering to meet the needs of various architectural moldings. Because above advantages, more and more construction companies are willing to use new plastic modular formwork on site, it might be the trend of the formwork in the future.